Escape the Adelaide winter for a day and travel to the Greek Islands (via Nuriootpa) with First Drop Wines​! 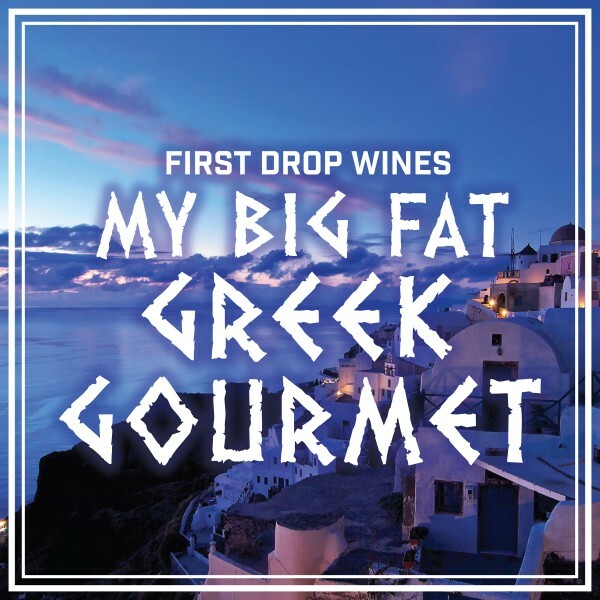 First Drops' Big Fat Greek Gourmet Weekend​ is only 2 days away and with the demand high they're going even bigger and better than expected! Get the crowd together and experience the Barossa Gourmet Weekend in true First Drop style! Purchase your tickets here. Saturday 2 September from 12:00pm until late.